Winner, Winner for the Silpat Giveaway! Thank you to everyone who entered the Silpat Giveaway! It was great fun for me to host a giveaway to thank my readers. 19. Vicki who commented, "I love your recipes and all the details:) Love your blog!" Congrats Vicki! 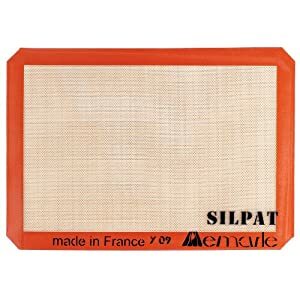 You are going to love your Silpat! Please check your email for details.